Travel Guide App Series from Amsterdam Foodie – Free Giveaway! 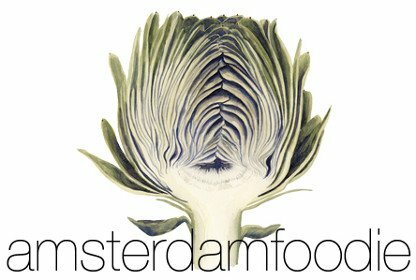 Amsterdam Foodie Travel Guides Now Available as Apps – Giveaway! Many of you know of my ongoing dilemmas when it comes to monetizing this blog without selling my soul to the sponsored-post devil. Probably fewer of you know that I once made an Amsterdam gastronomic walking tour app with the help of GPSmyCity. I’ve now decided to take my foodie travel articles one step further by creating a travel guide app series that users of GPSmyCity can download for free and then upgrade to use offline with GPS navigation for a small fee. And yup, a few of those cents go into my pocket to help pay for the upkeep of this restaurant and travel blog. Seems to me like a win-win. What are the benefits of a travel guide app? You probably read travel articles online all the time. But if you want to use that information when you get to your destination, you need to a) get online abroad (=expensive), and b) look up all of the suggested restaurants/bars/sights on a map to find them. With a travel guide app, all of that content is available offline, and GPS coordinates embedded in the app will guide you to the different places the author (in this case: me!) recommends. How does a travel guide app work? GPSmyCity offers thousands of travel article apps in over 1,000 cities, and I’ve so far created 23 of them – several covering Amsterdam, but others covering my foodie travels in Portugal, Italy, Spain, Turkey, the UK, the US and South Africa. Each article is a separate app that you can download for free so you can access it offline. For a GPS-guided map showing all the restaurants, bars and other points of interest, you can simply upgrade for $1.99. Click on the link at the end of a blog post that has been turned into an app – if you haven’t already downloaded the free GPSmyCity app you will be prompted to do so via the iTunes or Google Play stores. Once you have the GPSmyCity app, browse by city to see which articles are available. During the first week of the launch, from 17-23 July 2017, GPSmyCity will be giving away the following five travel guide apps on the iTunes store, which means you’ll be able to upgrade for FREE! Simply click on one of the foodie guides above and follow the instructions to download the GPSmyCity app. You will then be taken to the page for the article app – click on “Upgrade” and the app will be automatically linked to an offline map and the GPS navigator. 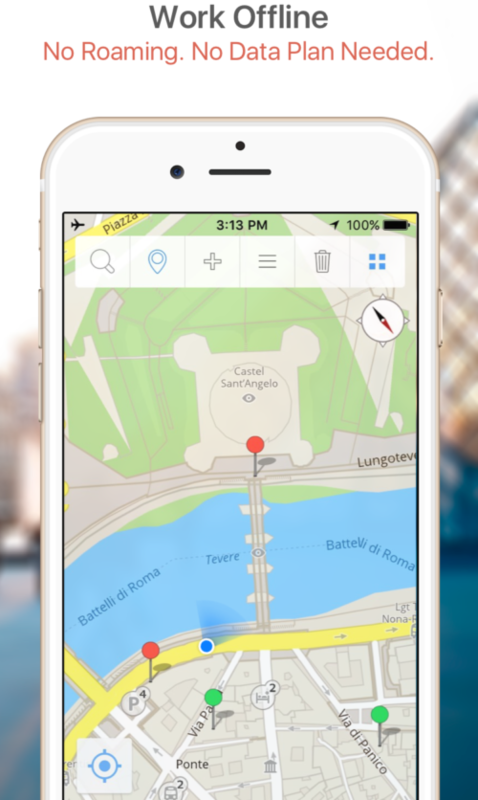 Which other travel articles are available as GPS-guided apps?